Please click on the pictures to purchase. Let Bertie Beaver encourage your child to share each week and answer his questions with words, pictures or photos. Meet Bertie's family and explore the place he lives. Colour in the pictures and discuss them as you go. 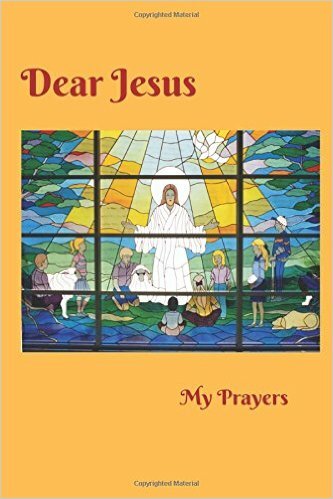 A Prayer Journal for Children: Prayer lets us speak directly to Jesus in our own words. Teaching children to pray introduces them to Jesus and helps them understand that He is always close and accessible. The best way to teach your children about prayer is to pray when they are around and also to pray with them - keeping the words appropriate to the child's age level. 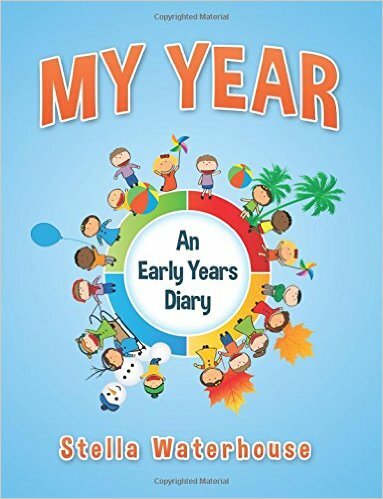 This Journal offers ideas to help your child decide what to pray about and a place to write them down.